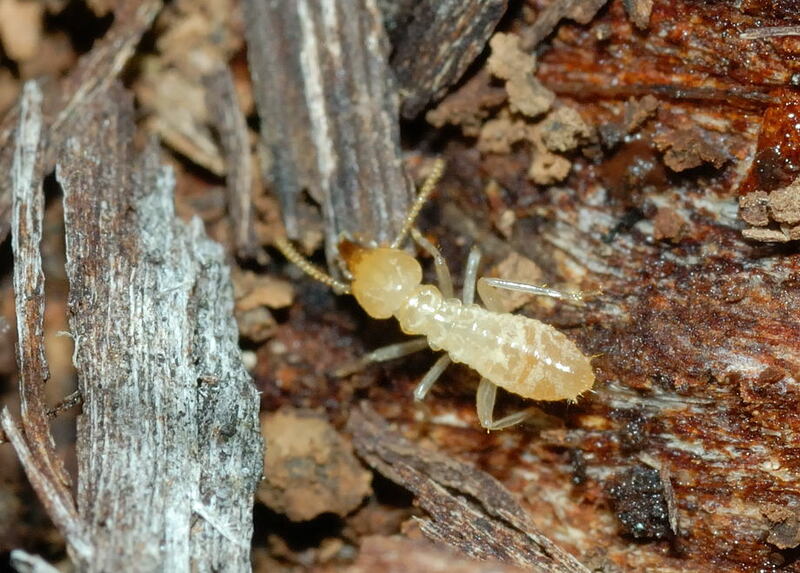 White ants, better known as termites, are dangerous pests. They can destroy wood, they can destroy the foundation of a building and the worst part is, they can be very difficult to trace. In Australia, there are about 350 species of white ants that wreak havoc in homes as well business premises. Destryoing termite colonies is the only way to get rid of them. To eliminate their colonies, killing the queen is the best policy. In order to locate the colony and destroy the queen, you need a thorough white ant inspection Perth first. These creatures start out from a rotting wood or a pile of wood or a tree. After that they venture into the nearest building looking for more wood. Since the king and queen in a termite colony can live up to 70 years, you can imagine the kind of damage they can do to your property. Very closely related to cockroaches, the white ants are very inconspicuous, especially to the untrained eye. Many homeowners don’t even know that these deadly creatures are living with them in their home. They eat wood from the inside. That means, there’s no way to spot them albeit some subtle signs which only professionals conducting white ant inspection Perth can see. If white ants are left unnoticed for a few years, they can completely destroy a property. Then it may become too late for any kind of inspection or treatment. That’s why it is of paramount importance to call in professional inspectors such as Chambers Pest Solutions. We can help save your properties and make your home less inhabitable for white ants. We know exactly where to look and how to look to spot termite presence. We know how to put a stop to their food supply so that they stop roaming around in your premises. For all you know, there are termites right now in your home or business premises. Disconcerting, isn’t it? Call us for a professional white ant inspection Perth and ensure your peace of mind.